This post could be subtitled "How I stopped listening to the message of Auntie Em with her constant words of love and bowed instead to the bitter words of Almira Gulch." 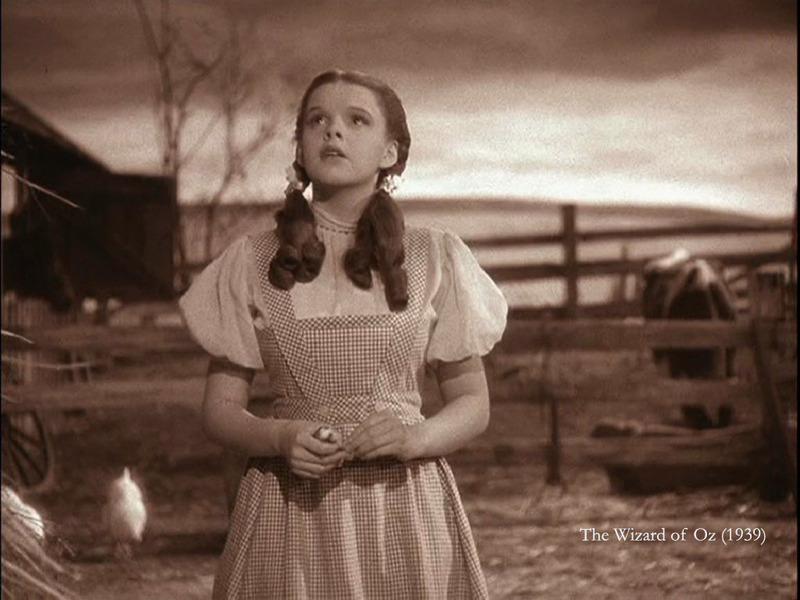 Almira was the character in the 1939 movie of The Wizard of Oz who tried to take Toto away. 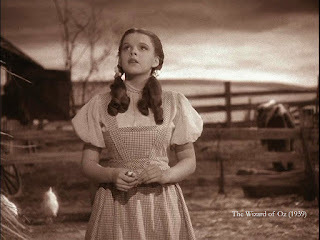 In Oz she was transformed into The Wicked Witch of the West, played so memorably by Margaret Hamilton. When I was fifteen a publication called “The Psychotherapist” published my poem. A simple triolet. I'd quite like to die. If I did, people would cheer. When I talk, I cry. At fifteen I was broken. I had spoken of suicide with my mother and she didn't know what to do. Eventually her solution led to a child psychiatrist. Doctor Bjorn. Her diagnosis was quick and easy and her treatment regimen consisted of immediate hospitalisation in a child psychiatric unit in Sussex. I'd be there for a minimum of several months. Probably a lot longer. While there I would receive all the best drugs. And I would receive electro convulsive therapy. I believe that if we had followed her advice I would be dead. My mother didn't know what to do and I was in complete despair at the prospect of the hospital. If there hadn't been another path I know with total certainty that I would have at least attempted suicide at fifteen. A few months earlier we had met some people from a natural health centre. In panic, my mother called one of the people we'd met and he recommended that we should contact a place in Kent called White Lodge. He said they might be able to help me. My mother contacted them and I had an appointment with a counsellor-therapist there the next day. I believe White Lodge saved my life. I found people like me. I found hope. And I found much more. Unfortunately I walked away from White Lodge and its nurturing environment. Whether or not I continued to follow their spirituality I would have found healing had I been able to remain for longer. I walked away from the teaching of my own wonder. It turned out to be too late for me to properly accept that I was basically good - that the core of our being is love - so I embraced a faith that told me that I deserved to burn in hell for eternity and that it was only the love of a merciful God that meant I didn't need to burn. Everyone else deserved to burn too. Sadly, I found solace in the confirmation of my own deep sinfulness. It took me twenty years to begin accept the teaching of my own wonder again. Twenty years in which that very evangelical, conservative brand of Christianity was a core I imposed on my being. Twenty years of being a Jesus Freak. There were times in which I could pray for six hours a day. It was Jesus or nothing. Eventually I found my own wonder. I walked away from Christianity. Lately I've been discovering that Jesus would have told me I'm wonderful if I met him. He wouldn't have told me I deserved hell at all and would have told me that hell doesn't exist. I've found Christians too who already know these things. It was more than twenty years before I was able to set out to walk the yellow brick road and encounter the Wizard. Twenty years. At least in part, wasted. The wizard tells me that, however many years I may have left, they don't need to be wasted. Walk with me along the yellow brick road. Together, we're off to see the Wizard.